What is money, and why is it the primary source of stress for most Americans? Sure, some spiritual teachers say money is just energy. But the answer is not that simple. Biology, neuroscience, and economics reveal key insights into how to have a more enjoyable relationship with money. How can understanding the anatomy of money help you experience greater ease, vitality, and joy? 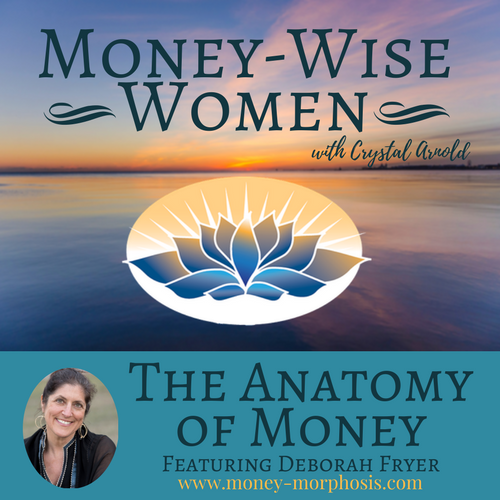 “Money-Wise Women” guest Deborah Fryer, PhD, is an award-winning filmmaker and money coach. Her unique perspective blends science and spirituality into an empowering story of money. 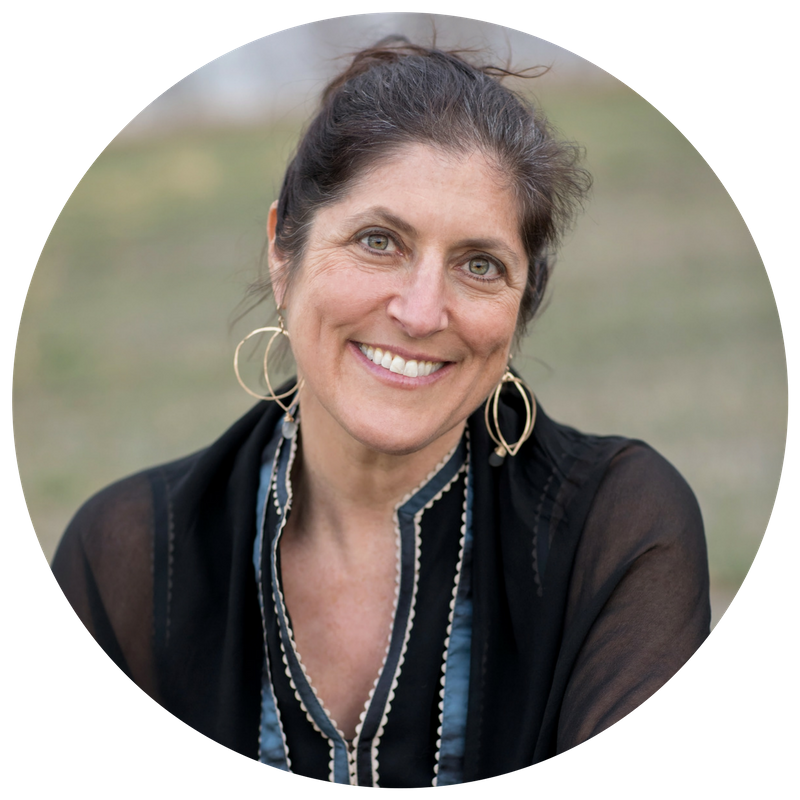 Using cutting-edge neuroscience and powerful mind-body tools, she supports creative, heart-centered entrepreneurs to clear their limiting mental, financial, and emotional blocks. Deborah gets vulnerable with her personal story of when pieces of her foundations crumbled, bringing a fallow period. She experienced one week of massive change with the death of her dad, a flood that destroyed her home office, and the dissection of a heart in her anatomy lab. After a winter of self-care and grieving, she emerged with the crocuses of the spring and created her “Anatomy of Money” course. Why should you care about the anatomy of money? In truth you are part of living natural systems. Modern economics has manufactured a false sense of separation from the natural laws of our body and planet. Deborah shares how understanding the science of our mind and body creates greater wealth and well-being. She encourages people to align themselves with natural cycles. When Deborah asks clients about their income, the number-one emotion that arises is sadness. People feel unworthy and disappointed with themselves. She recommends that if you are are feeling stagnant with money, contribute to something that opens your heart and that you value. Listen in for two powerful (and free) practices that will reduce your money stress immediately. 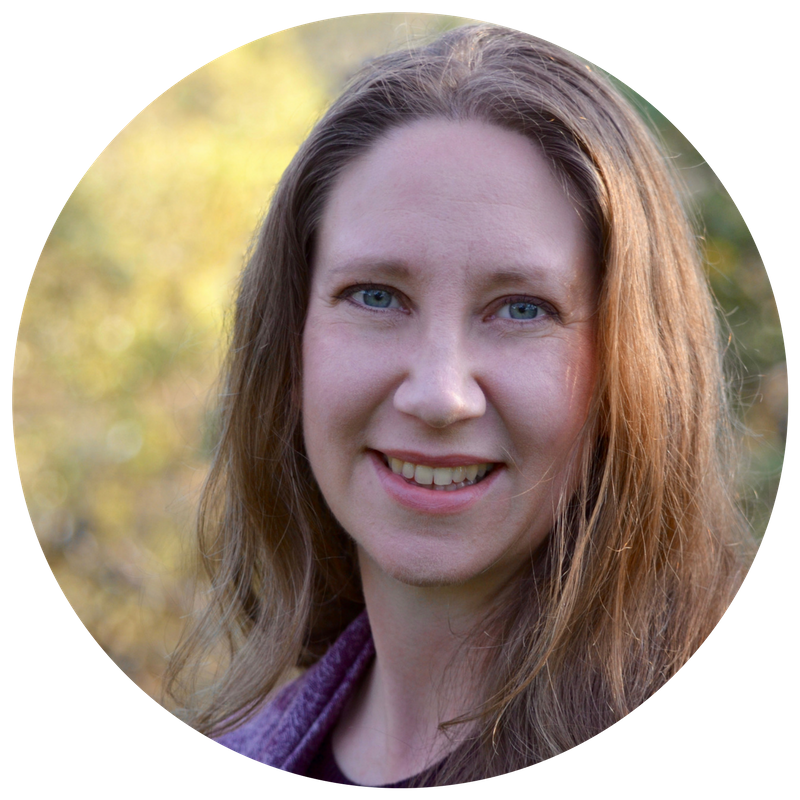 Deborah tells you how to activate your parasympathetic nervous system and how to practice cognitive priming. It’s easier than it sounds to use your biology to invite prosperity, gratitude, and relaxation around money. 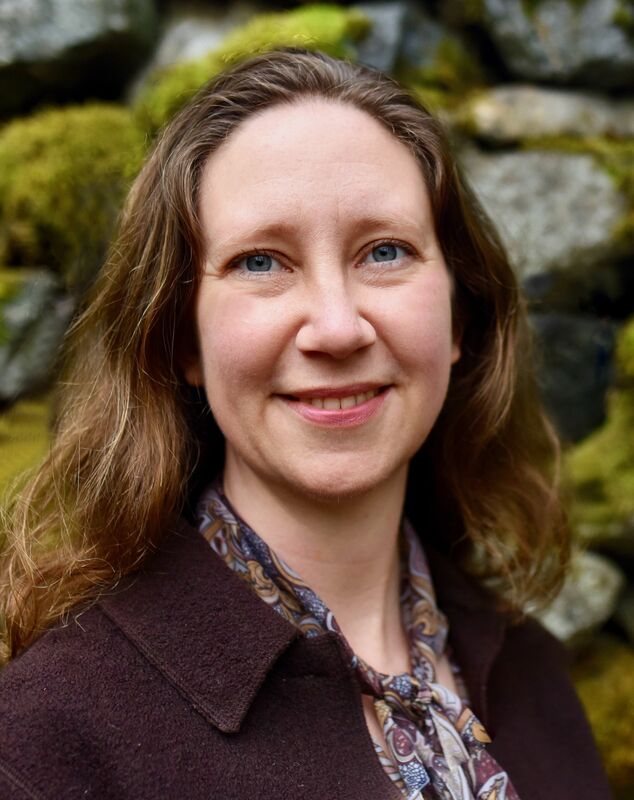 Deborah explains how each of us carries in our body a specific blueprint that dictates exactly how much money we are allowed to receive, save, and contribute. There is a financial set point that is like the thermostat in your house; it indicates you are comfortable in this range. 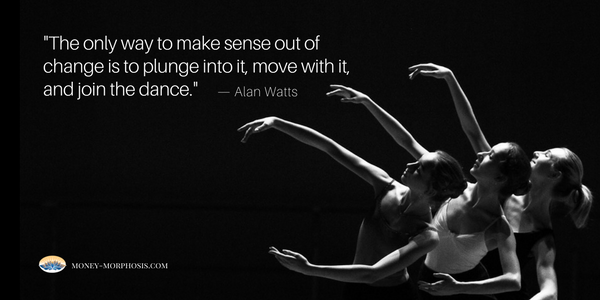 Many people struggle with this unconscious set point. People will self-sabotage or resist opportunities that would bring them outside this comfort zone. Also, you can register now for the “Master Your Money Mindset Summit” that Deborah has created. Along with other thought leaders, we will be talking about neuroscience, entrepreneurship, leadership, wealth consciousness, meditation, mindfulness, psychology, creativity, access consciousness, the energy of money, and more. Experts from around the world are chiming in with their favorite tools and processes for prosperity, ease, and abundance.